If you are like me then you have researched every way to improve your hair. I’ve tried countless hair masks and changed products multiple times. The way you style your hair makes a huge difference as well. A major thing to take note of in your hair care routine comes down to the beginning with what you are washing your hair with. I’ve switched to shampoos with better ingredients and have found quite a few that I like and alternate between. The secret is to buy ones with all natural products so you have less build up. I am also doing this with soap! In my search for some all natural soap I happened to stumble upon a website called Aquarian Bath. I browsed around and found that they made shampoo bars as well. I have only ever used the liquid kind but I figured I would give it a try. 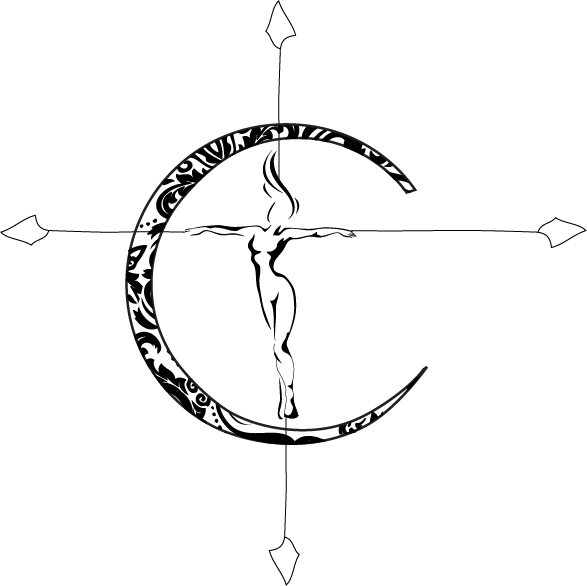 They have a wide variety for any particular need that you may have, which is what really drew me in. Whether your hair is dry, you have an itchy scalp, want to encourage growth or just simply want an all natural product these bars are a great choice. I selected a few that would benefit our needs and was so impressed that I have ordered multiple times since my initial purchase! They lather really well and I definitely feel they clean my hair just as good as a bottled shampoo. I highly recommend checking them out! 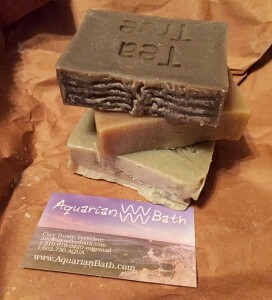 I order from Aquarian Bath every few months and feel their shampoo bars last for a good amount of uses. They are extremely prompt too, because I have ordered last minute for gifts and never been out of luck. This company also has great customer service as far as communication goes, which is very important! The pricing is affordable in my opinion so that’s always a plus. Give your hair the restart it needs from all the build up caused from popular market brands. I am sure your strands will thank you!